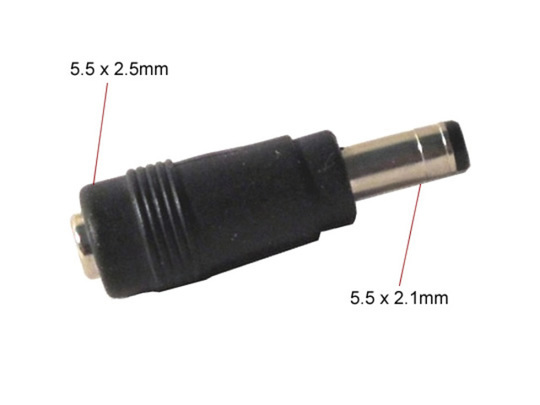 This adapter plug allows 5.5 x 2.5mm male DC plugs to be used with female plugs of a 5.5 x 2.1mm connector size. 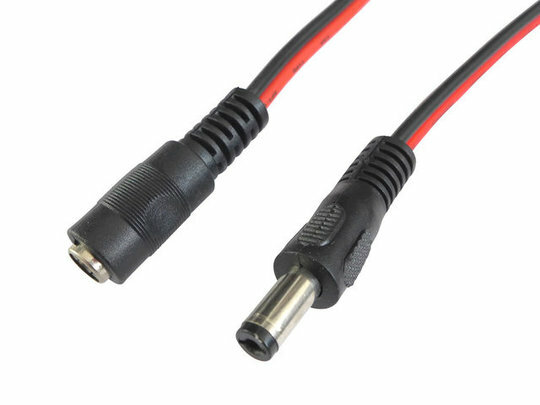 Many power supplies feature a 2.5mm diameter bore in their output connectors while many power circuits (including the DC leads that we use on many of our actuators and controllers) have a 2.1mm pin - while these two sizes are sometimes compatible the quality of connection due to the differing diameters will be poor and so power could be wasted due to increased resistance and heating. 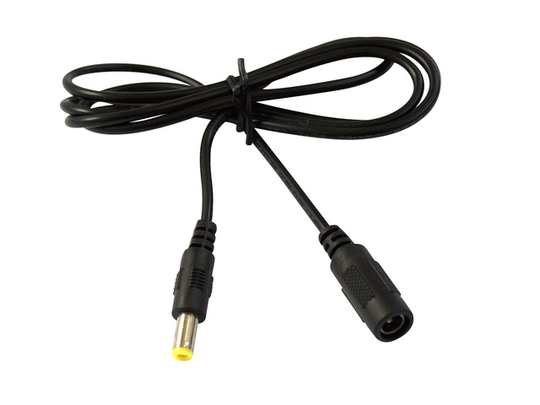 Use one of these adapter connectors to ensure a quality connection between the two connector sizes.